In our new series “Ask Andrea”, Andrea answers a few of the many questions that came in under the topic of “SHOPPING”. Listen and ASK your question to Andrea. 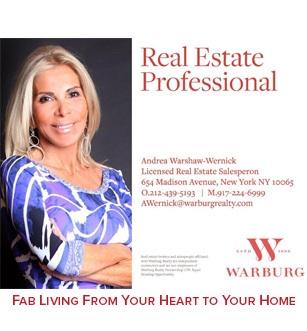 Email Andrea at AskAndrea@Fabulousat60.com and get your answers right here!!! Private Shopping – What’s Hot for the Holidays!